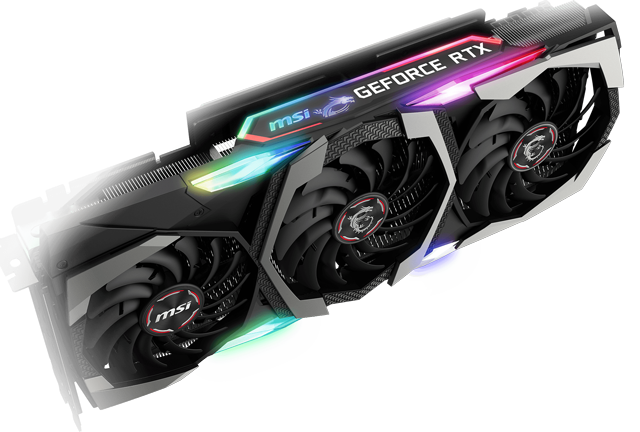 The new MSI GAMING TRIO Series features a mix of black and gunmetal grey with elegant shapes and features a classy brushed metal backplate that matches the front. 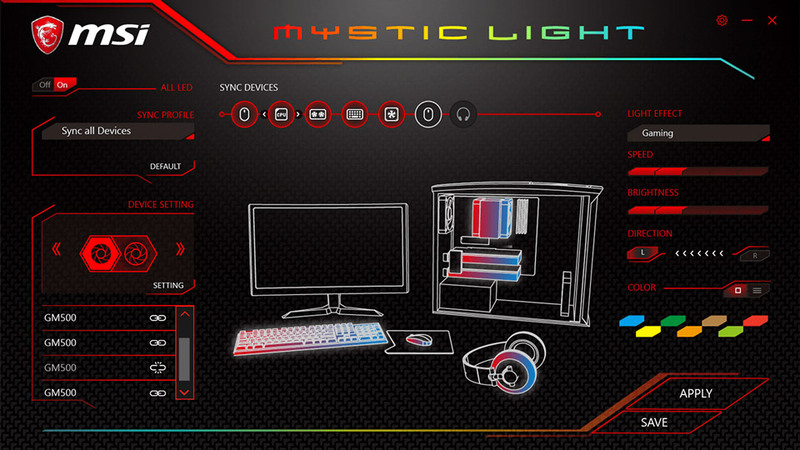 This looks great with the gorgeous RGB effects found on the front and the side of the card, which can be controlled using MSI's Mystic Light software and made to synchronize with other RGB components. 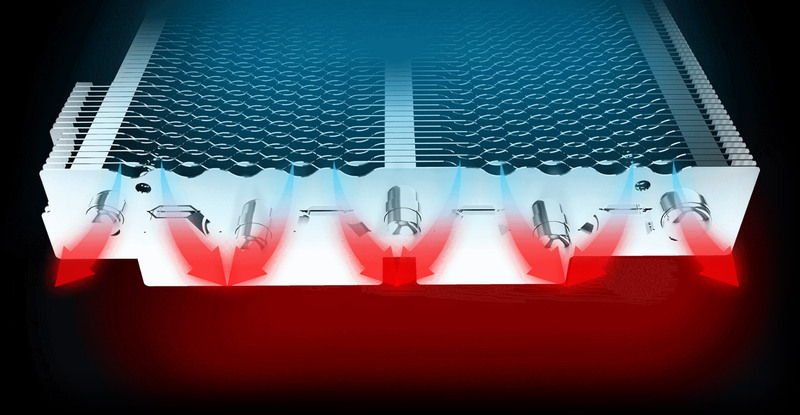 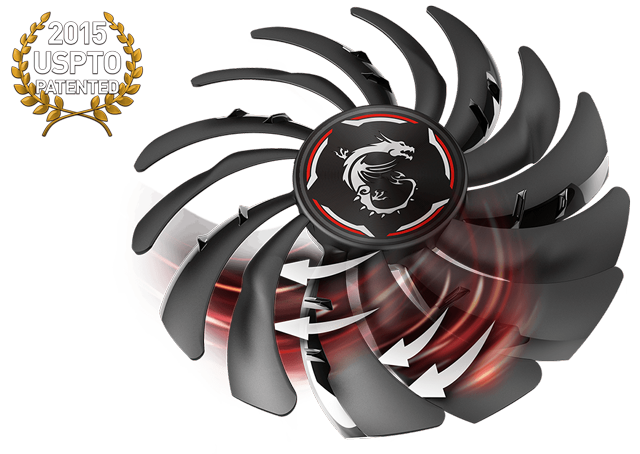 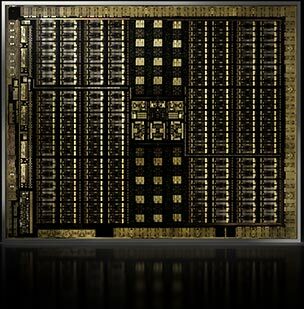 - 1 click to optimize all you need for smooth gaming.